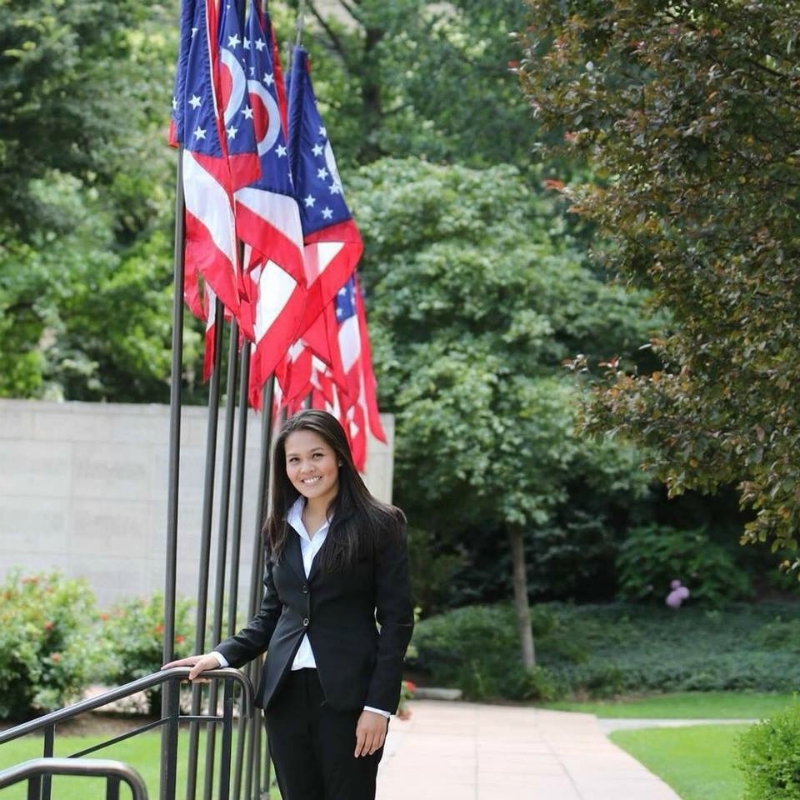 Tina Maharath, a 27-year-old financial analyst, was elected as state senator of Ohio’s District 3 last week. The Canal Winchester resident, a Democrat, defeated Republican Rep. Anne Gonzales with 705 more votes, according to Franklin County officials. It turns out that Maharath has a troubled past, including an arrest for selling alcohol to minors, suffering bankruptcy after a divorce and hitting a dead man with her car (of which she was later absolved of blame). 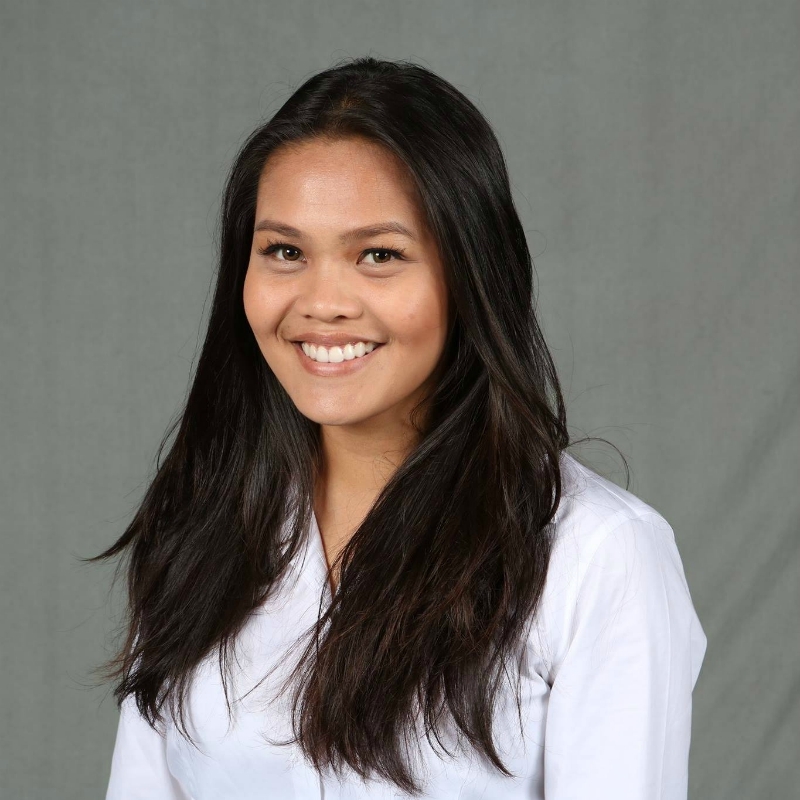 Given her history and lack of prior campaign experience, Democrats were skeptical when Maharath filed to run for office in February. Instead, they supported Nathan Dowds, an attorney from Gahanna; but Dowds did not submit the required signatures to run. 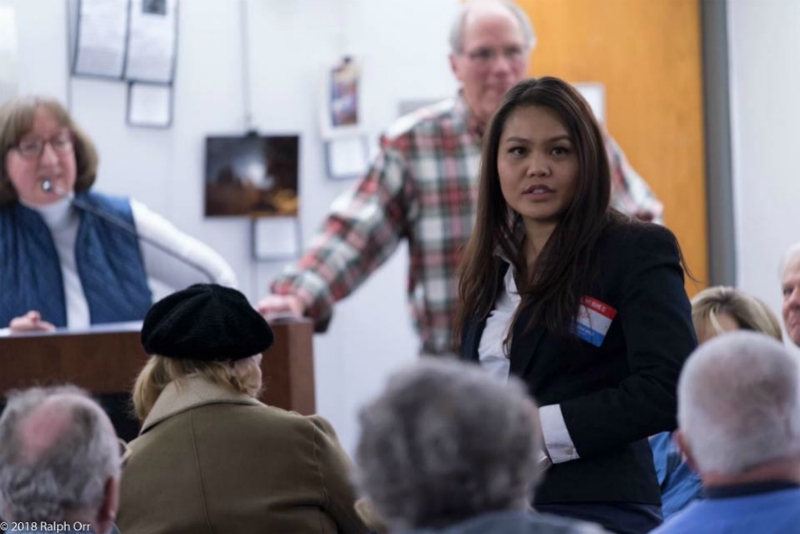 In a last-minute bid, the party then endorsed Katherine Chipps, but Maharath breezed through the primary as the only Democrat on the ballot. Still, the Ohio Democratic Party and Franklin County Democrats refused to back Maharath, who eventually decided to campaign on her own. “Clearly my party didn’t support me, they actually just left me abandoned in my race, although it was a very competitive seat,” the state senator-elect told WOSU. 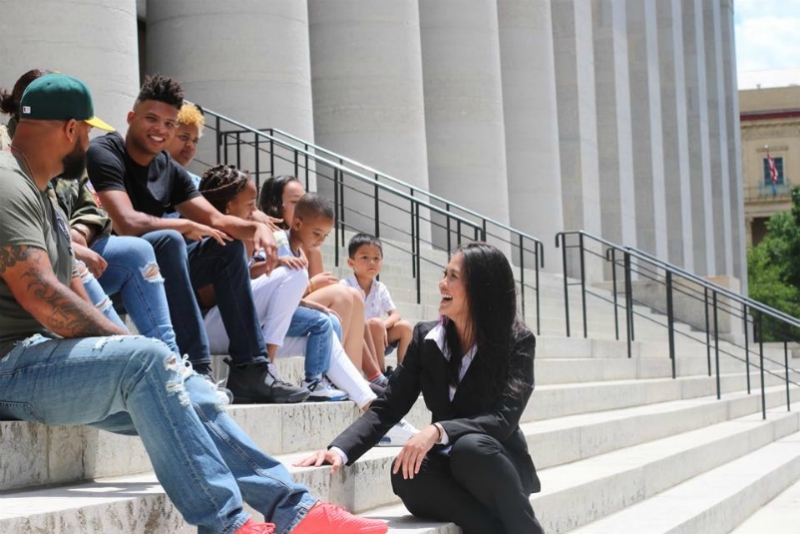 The Ohio Senate Republicans reportedly spent some $750,000 on TV ads that centered on Maharath’s past; this only motivated her loved ones to initiate a word-of-mouth voter turnout campaign on her behalf. 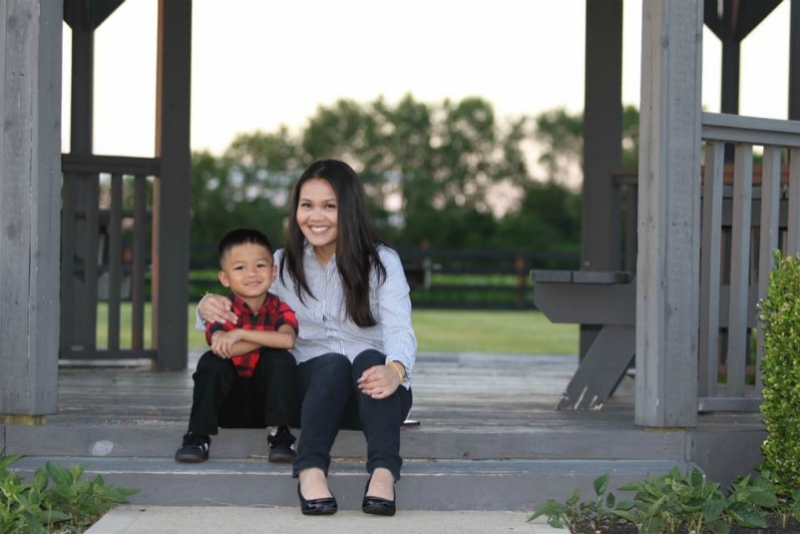 The unexpected win makes Maharath the first Laotian American state senator and the first Asian American woman in the General Assembly. 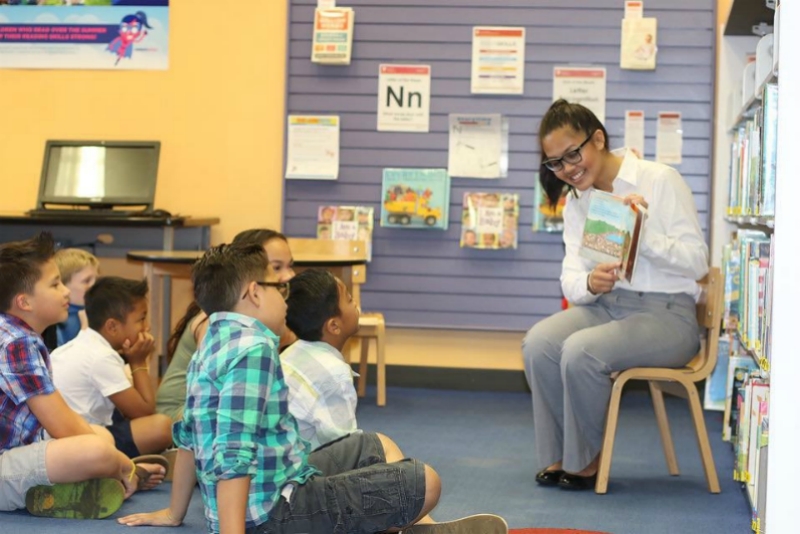 She plans to create a state commission for Asian Americans, develop anti-discrimination laws to cover the LGBT+ community, expand Medicaid and improve charter schools, among other things. Hurry Up, Get Insured And Participate In Our Lucky Draw !